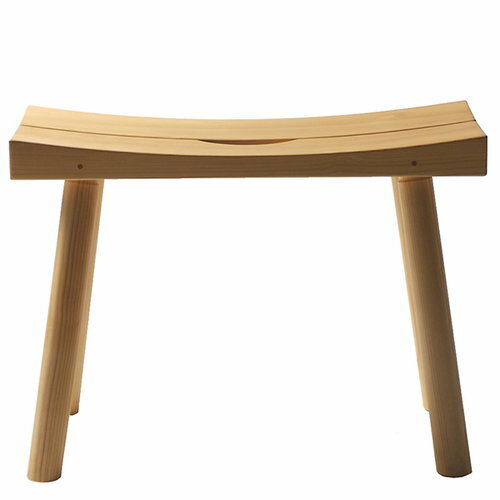 Nikari’s Periferia is a clean-lined sauna stool that suits various saunas and bathrooms. Designed by Kari Virtanen, the stool features a beautiful, slightly concave seat that allows water to drip away via the slit in the middle. Periferia is made of alder and treated with a natural oil mixture. Kari Virtanen (b. 1948) is a Finnish carpenter who with his hard working attitude has gained his place as one of the most recognised wooden furniture experts. 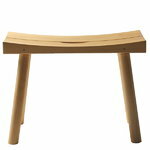 In 1967 Virtanen founded Nikari, a company producing hight quality wooden furniture.